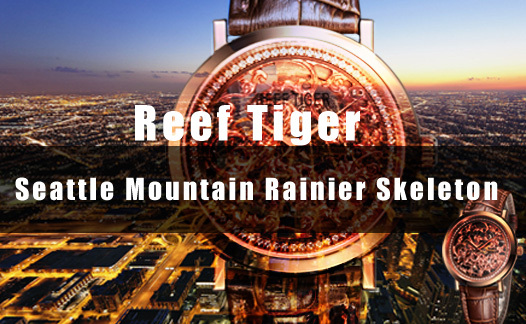 This watch uses RT4500 movement, which is tested by Reef Tiger professional watch master, its daily inaccuracy is within 5 seconds. 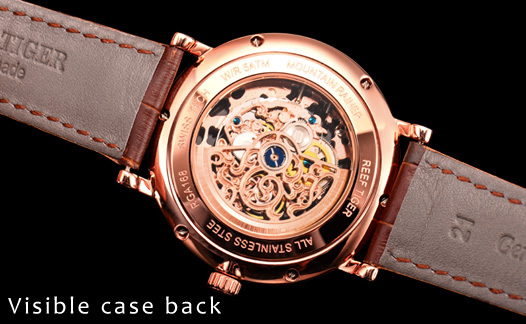 In polishing, the edge of the movement plates is smooth and full of texture. 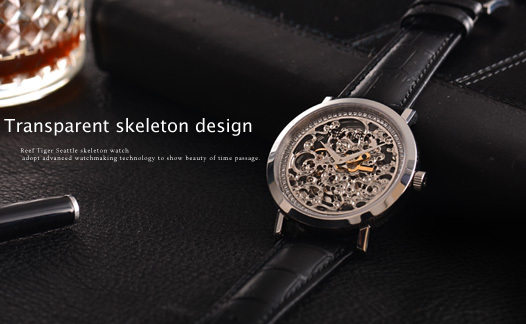 Each screw, spring and gear is brilliant and delightfull.